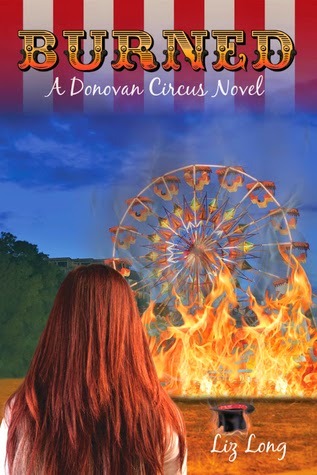 Burned is the second Donovan Circus novel by Liz Long. You would think after killing a major enemy and saving people, Lucy would be a hero and she is, but there are still those who doubt her loyalties and fear her ability. It seems that fight was only the beginning too. There are more threats on the horizon. It's never easy for poor Lucy. 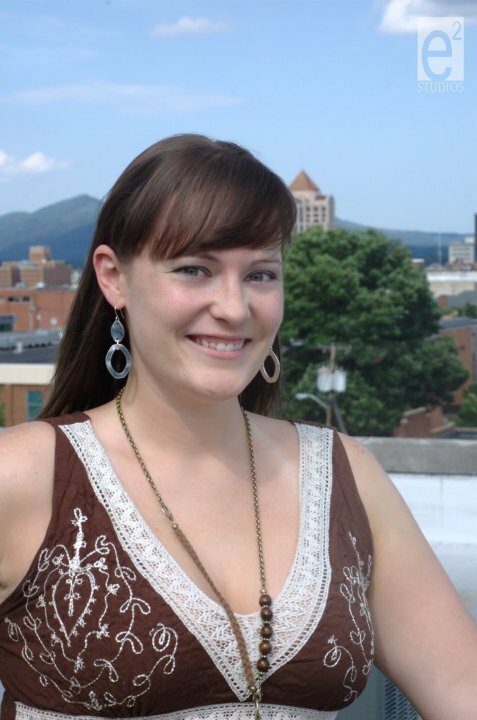 When she is sent to the Grayson Circus to convince them to join forces, we are introduced to more characters. Some I liked. I liked. Others? Not so much. Through some of these characters, she learned more about her history. I have to say, I knew who the bad guys were from the start, but that didn't ruin my enjoyment of the story. The love triangle is tense and at times awkward. She strings the guys along for a while. I feel bad for them. Like book one, I'm still rooting for Gabriel. Lucy makes some decisions and does something that really disappointed me. Nope. I'm not telling! The first half of the story flowed a little slowly, but once things started going, they didn't stop. It was hard to put the book down. Plus, there were a couple surprises thrown in too. Things seem to be building up to a major war between the Gifted. I think things are about to get crazier. Is that possible? I think it is. Burned by Liz Long was kindly provided to me by the author for review. The opinions are my own. Thank you for allowing me to!